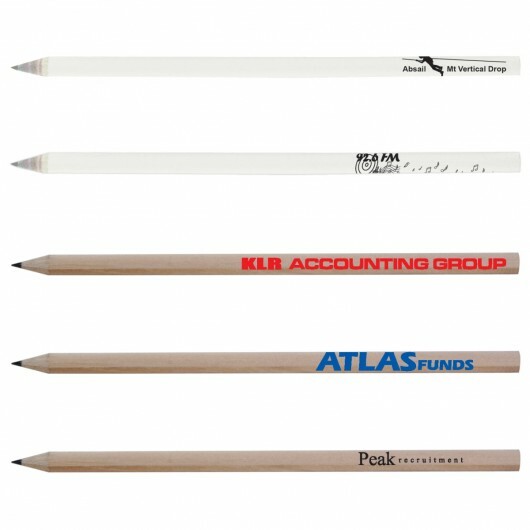 A full length sharpened pencil that's top value and guaranteed to get your logo noticed. 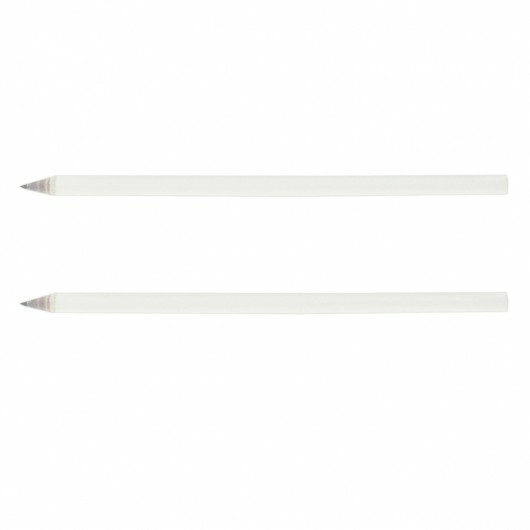 With a large print area for maximum impact, Eco friendly materials and delivery with the pens already sharpened these pencils tick all of the boxes. They're round in shape and come with your choice of a natural or white barrel- the white barrel is made from recycled newspapers. 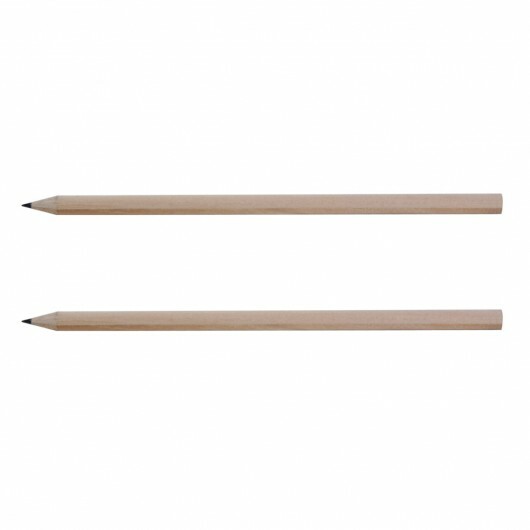 Perfect for schools, Eco giveaways, Universities and more.